No calls for entries at the moment. 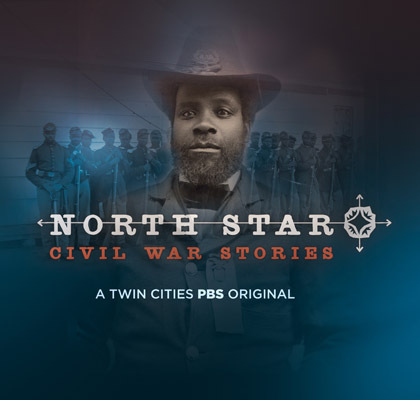 Ramsey County Historical Society is proud to partner with TPT-Twin Cities PBS to produce a ground-breaking new documentary, North Star: Civil War Stories, which uncovers hidden details of African-American men from Minnesota involved in the Civil War. Using emerging research and scholarship, North Star: Civil War Stories looks at the lives and contributions of these men during and after the war. 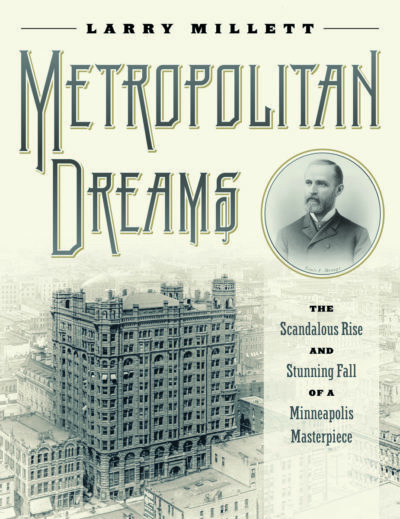 Four stories bring to light the hidden histories of African American Minnesotans during and after the Civil War. These unsung heroes made unique contributions to the Union and their new state, but the details and records of their involvement still challenge historians. Created for not only the broadcast viewing audience, but also with educators and classroom audiences in mind, this important documentary is available on DVD for use in schools, universities, and to the general public. We are so excited to be able to offer free DVDs of “North Star: Civil War Stories” to teachers, schools, and educators! You would only have to pay for the shipping & handling costs of $5.00 to have it mailed to your school or library. Please email info@rchs.com or call 651-222-0701 for more information or get on the list for your free copy! Supplies are limited, first come, first serve. DVDs will be mailed soon after we receive them. One copy per teacher please. Link to online order form here – please choose the “Create Organization” option at checkout – option is at upper right of form. Or call 651-22-0701 or email info@rchs.com if you would like multiple copies. Pickup at the RCHS office or Research Center is free. DVDs will also be available for personal purchase for $10.00 plus $5.00 shipping if needed. Link to online order form – click here. Or call 651-22-0701 or email info@rchs.com for more information! Featured image: A. Van Spence, courtesy of The Meeker County Historical Society. This project has been financed in part with funds provided by the State of Minnesota from the Arts and Cultural Heritage Fund through the Minnesota Historical Society.